Lil Jon is certainly still out riding and killing it harder then ever and he made sure to establish that with this latest edit. This short, but sweet little video showcases Jons riding perfectly. All filmed in one day, Jon just goes fast and sends tricks down obstacles, which is really rad to see. Everytime I watch a Lil Jon video I find myself saying "oh, he can do that?". That ender was certainly something I've never seen before. Anyways, if you haven't already, check out Jon's latest footage and enjoy! 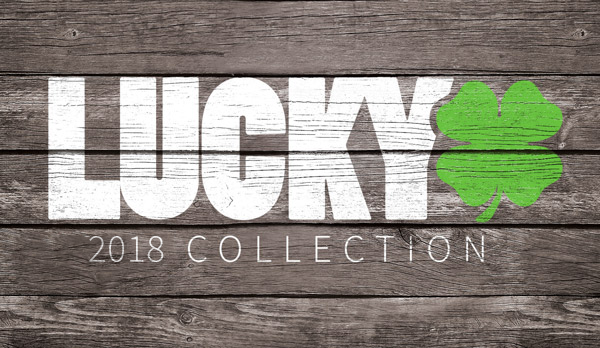 If you haven't yet, be sure to check out Lucky's line of scooter wheels!